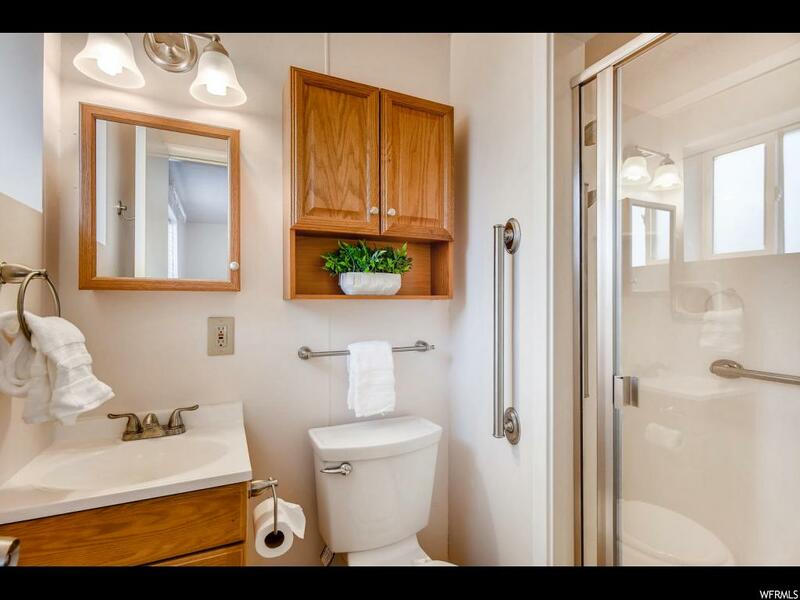 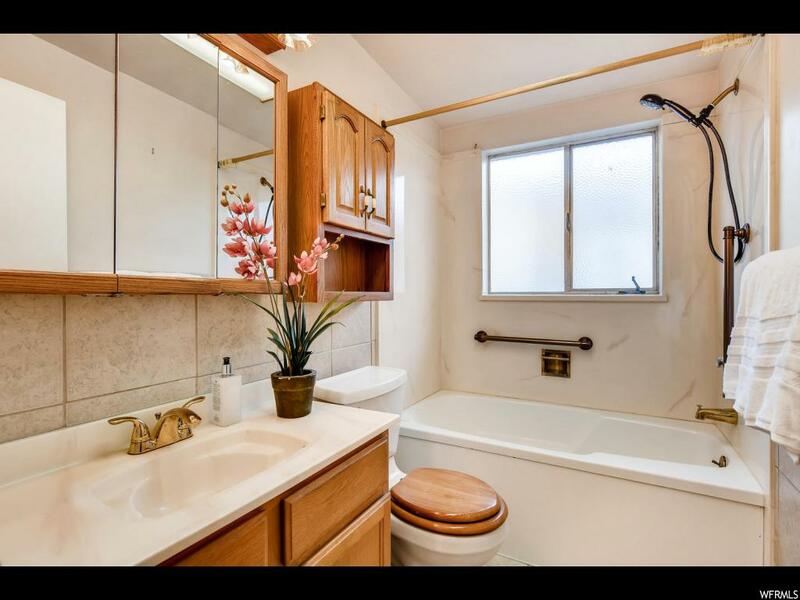 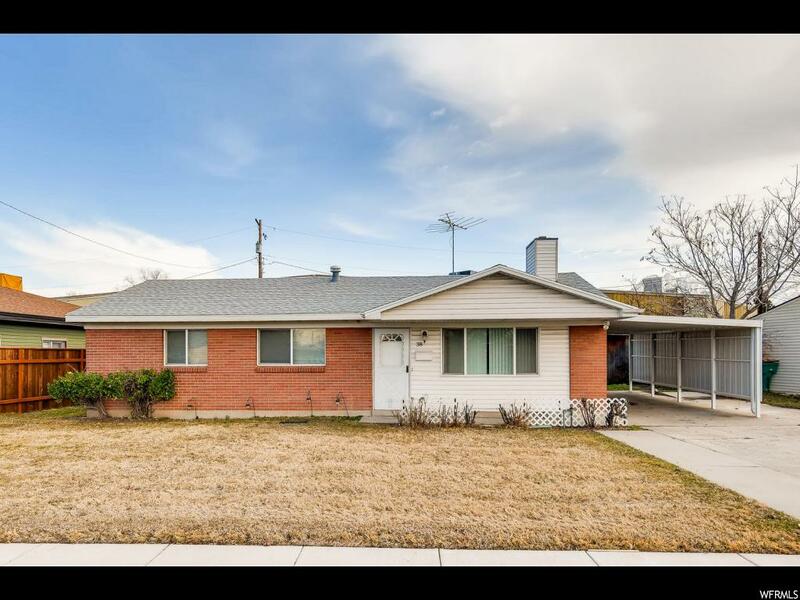 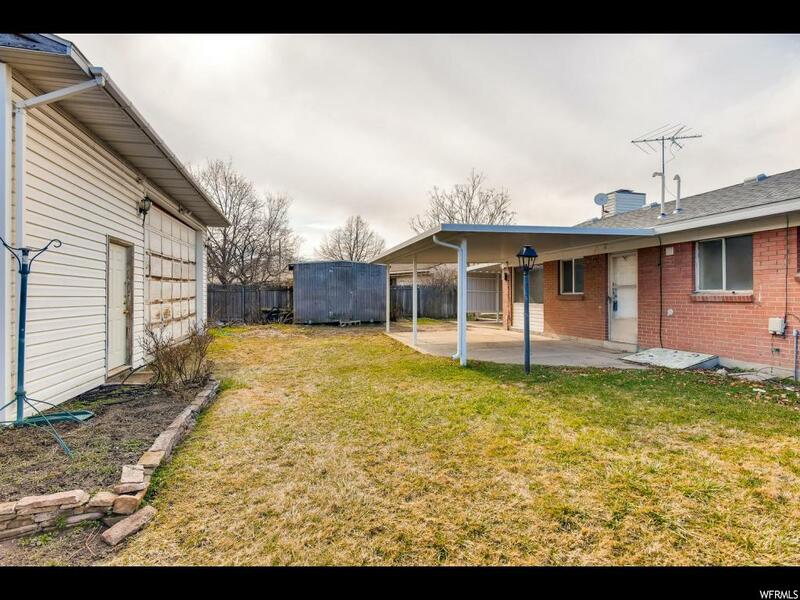 Darling remodeled home in Murray. 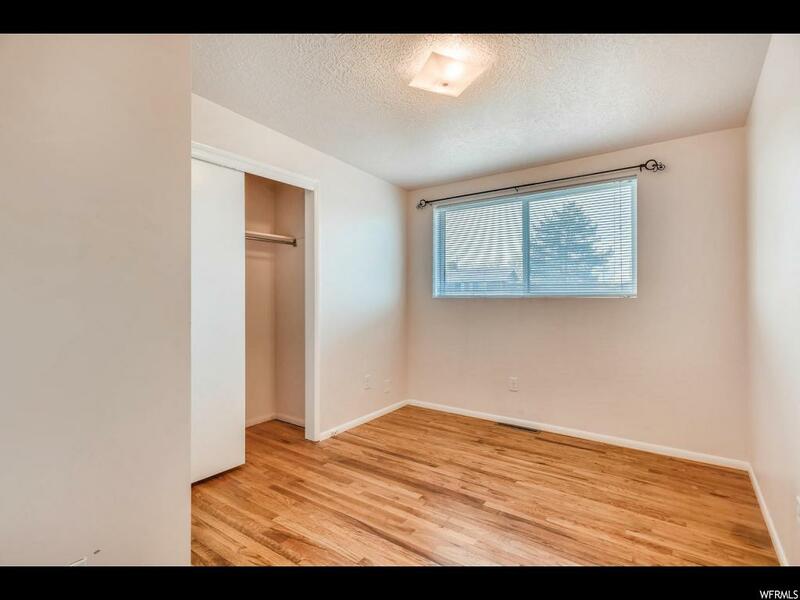 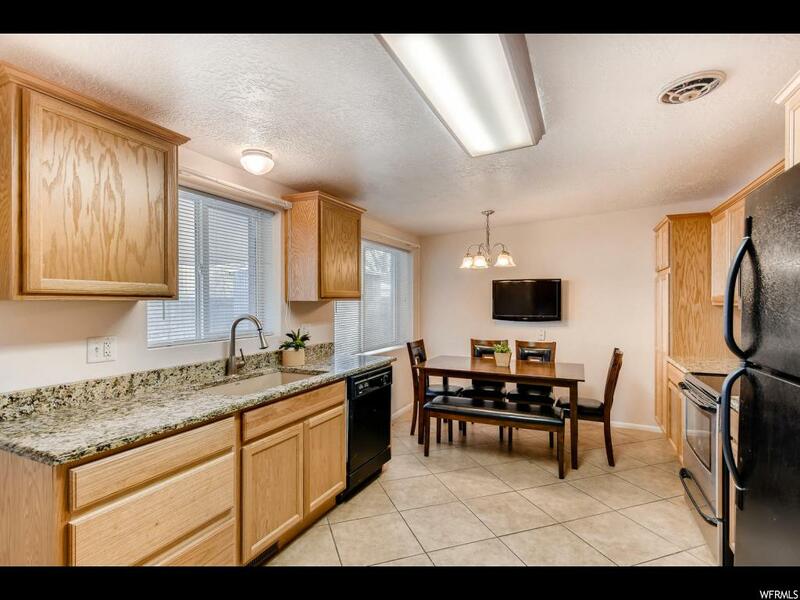 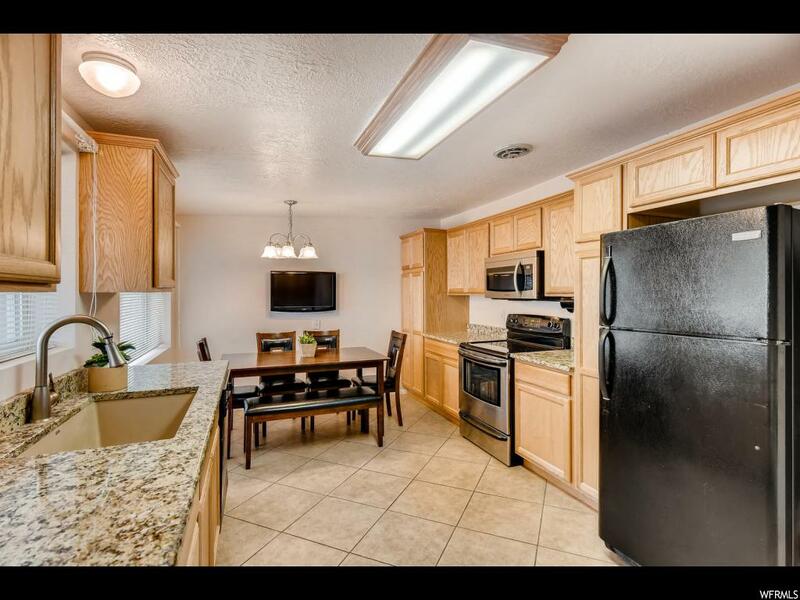 Granite countertops, genuine hardwood floors, new roof, carport with detached extra-large 2-car garage. 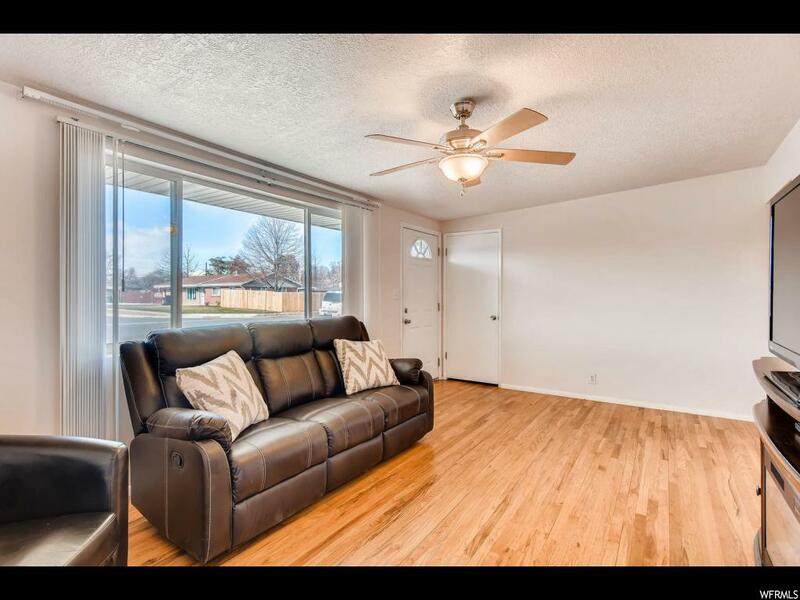 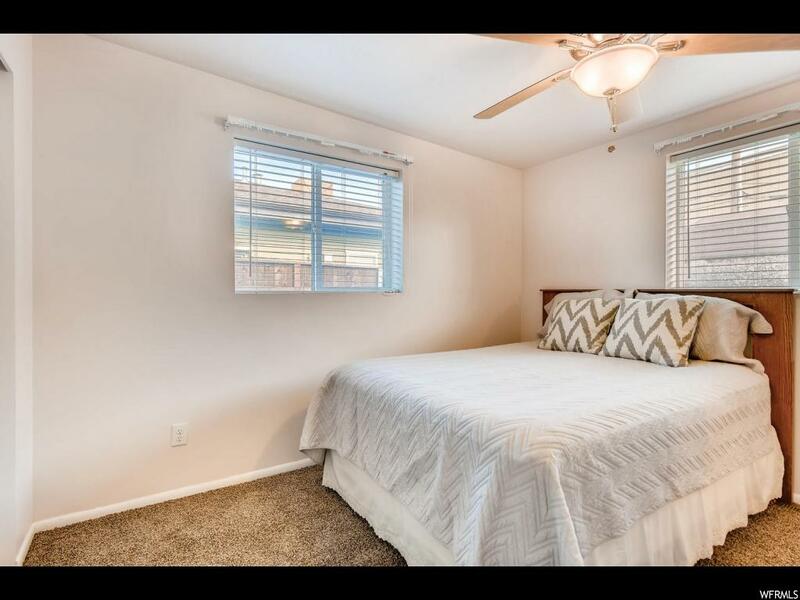 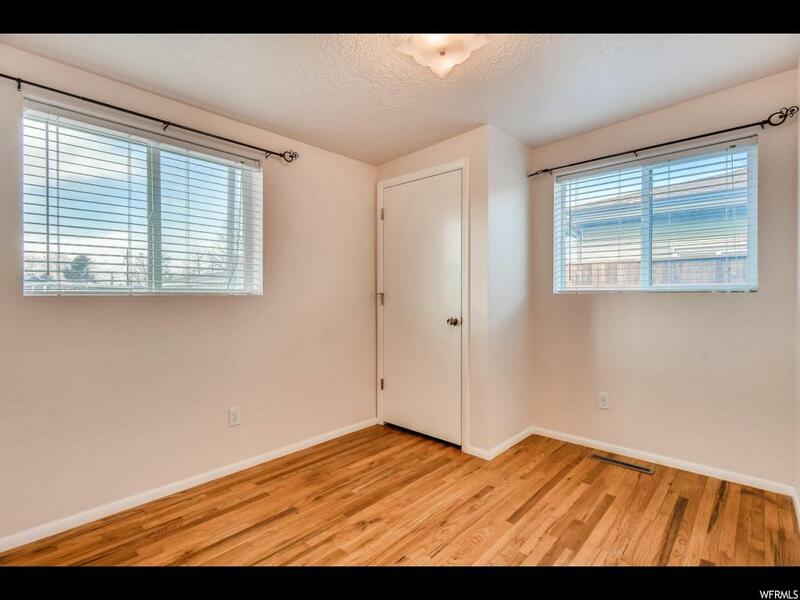 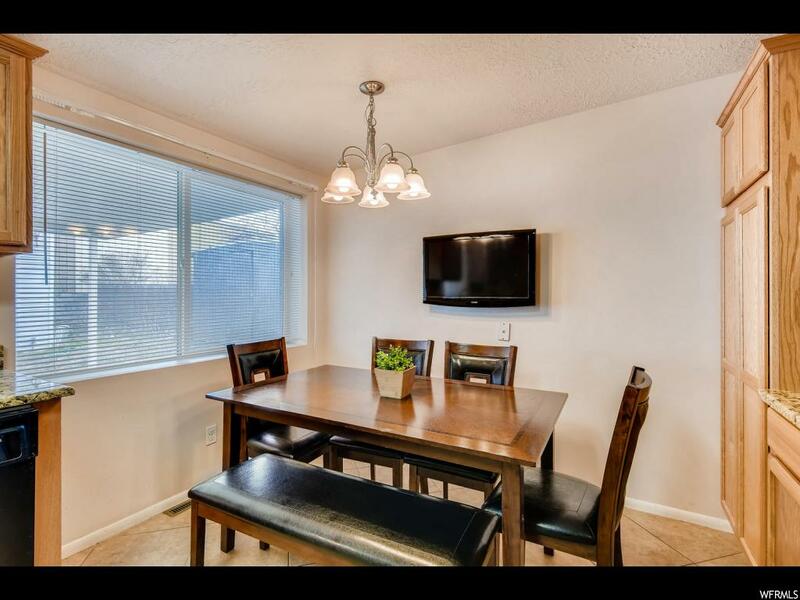 Many other features include a master bath, newer windows, large covered patio with new awning, new carpet and large kitchen.